Exhibition Stands That Show Off Your Brighton Business! 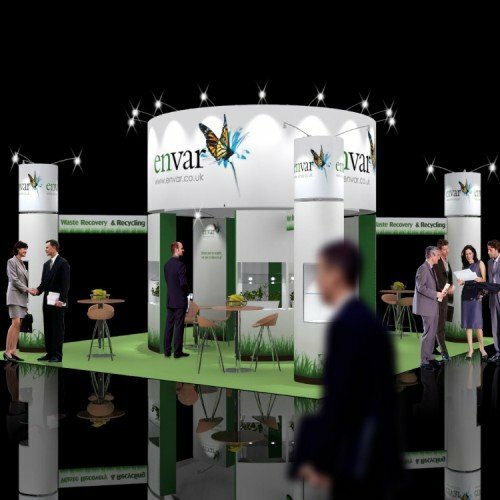 Exhibition stands that show off your business! You’ve booked your exhibition space and you now have to consider how to get the best out of your investment. 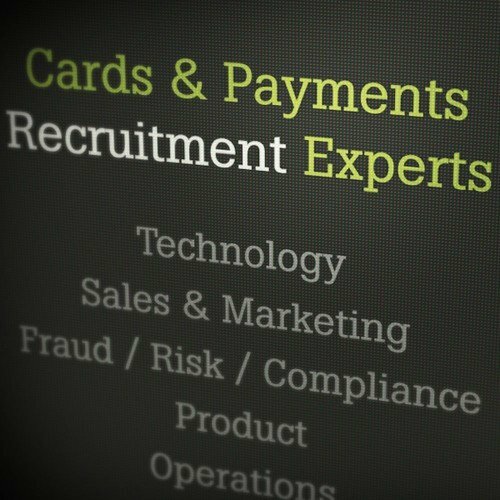 At Tyler Consultants, as a Brighton based flyers and leaflet design agency, we are frequently asked to come up with innovative ideas to grab the attention of show visitors. 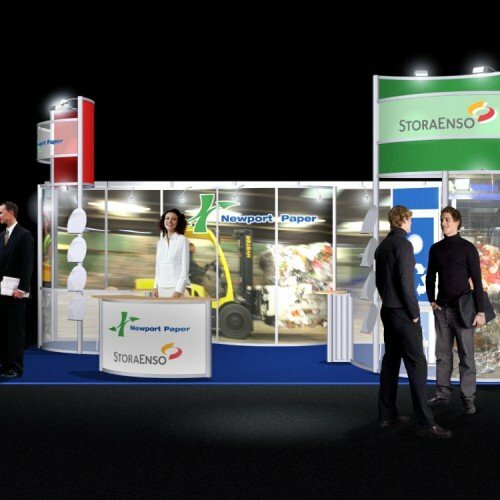 We will take the time to fully understand what you want to achieve during and after the exhibition. 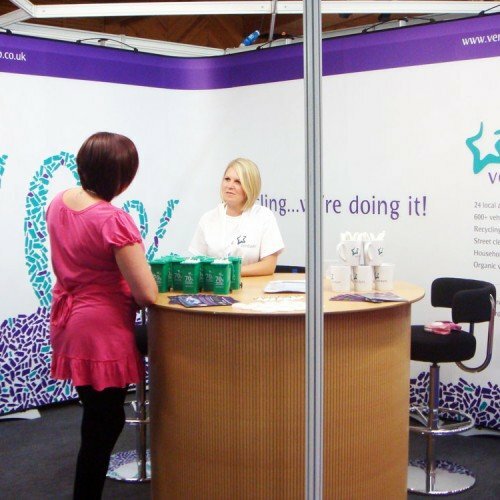 We can create striking designs for display stands, roller banners and show panels, providing artwork ready for printing. 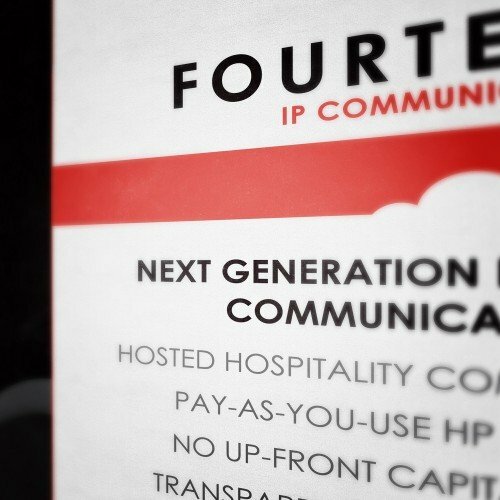 Your brand message should flow seamlessly through all of your exhibition marketing material, including posters, signage and any give-away items. 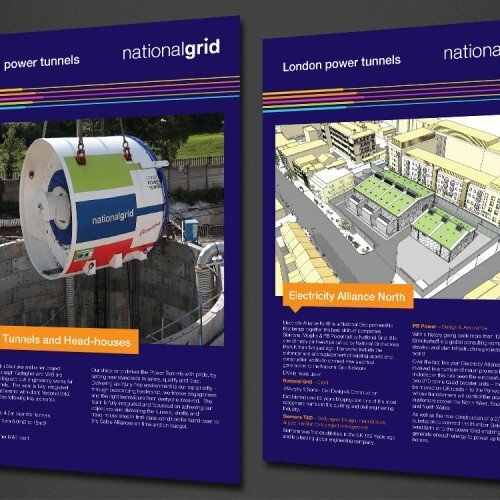 When we design booklets, flyers and leaflets for our clients to hand out at trade shows we create literature that is relevant, memorable and is something your visitors will want to keep hold of for future reference. 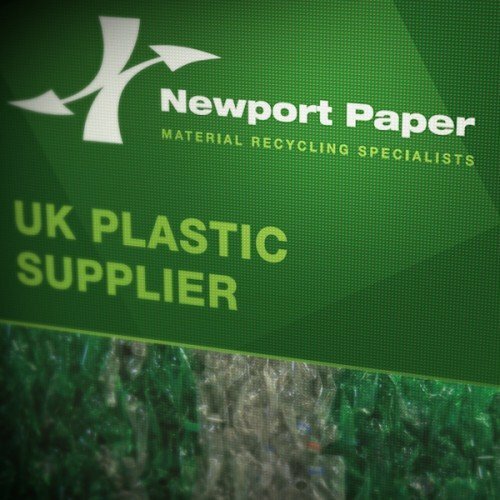 The last thing you want to find is that your promotional material is discarded on the exhibition floor, or later dumped in an office bin. We can help with all of this and more. 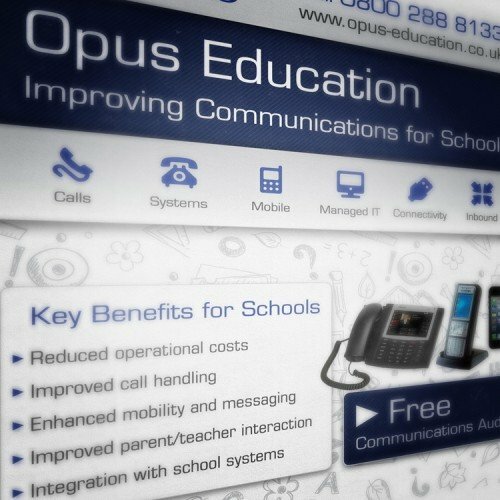 Marketing your brand doesn’t end at the close of the exhibition and we can continue to create memorable design for direct mail campaigns, building on the brand exposure. Realistically you only have a few seconds to attract a potential buyer onto your stand before they pass on to one of your competitors. 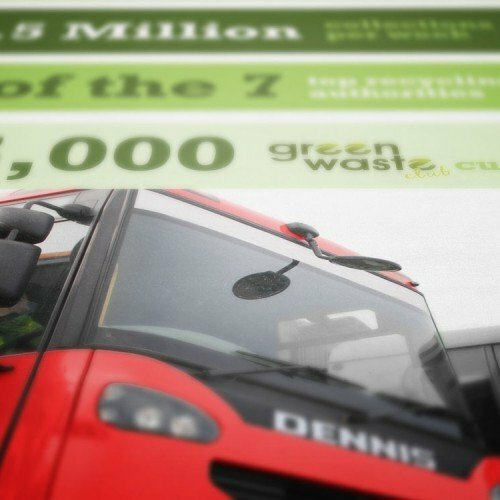 It’s essential that they stop, look and listen and we can design the eye-catching graphics to make that happen! Visitors must be able to clearly see who you are and what benefit your product or service could be to them, and it’s crucial that your stand design delivers a strong brand message. 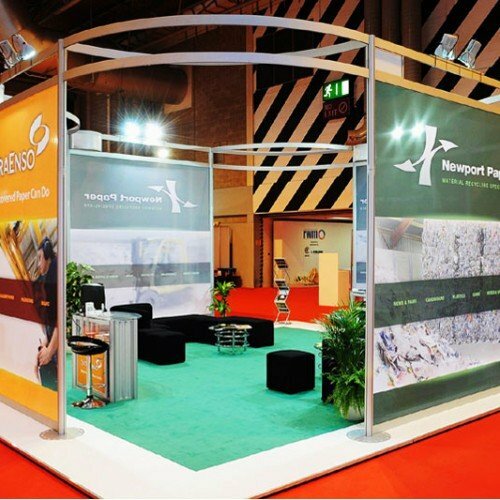 If you need advice on how to improve your exhibition stand design then please get in touch and we’ll talk you through the basic steps to get you results.